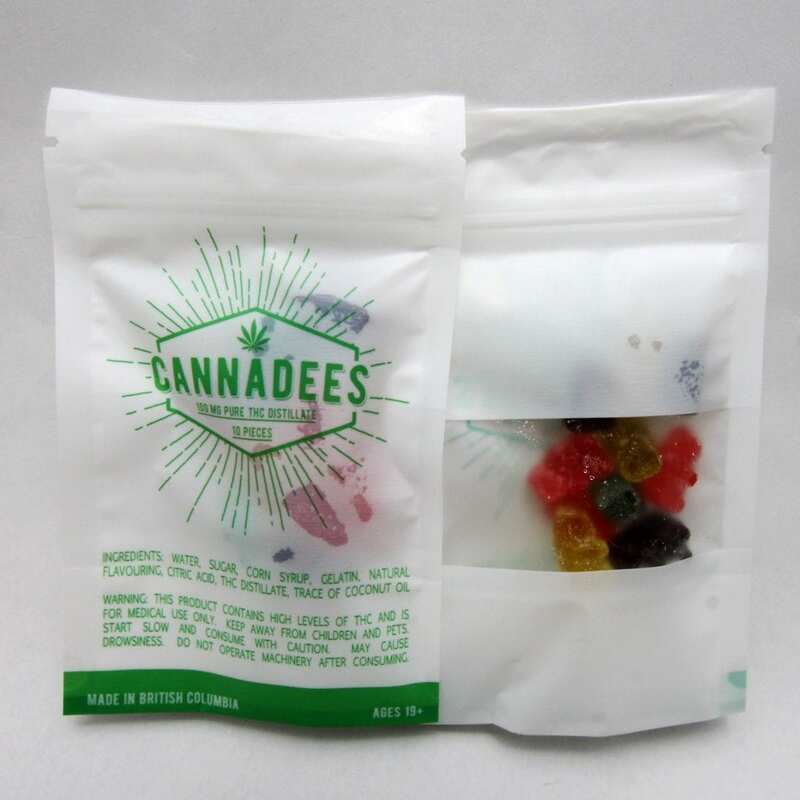 1 x bag of Cannadees Gummies containing 100 MG THC distillate per package. Not very strong but good for on the go use. Bad taste compared to some, but not the worst I’ve had. 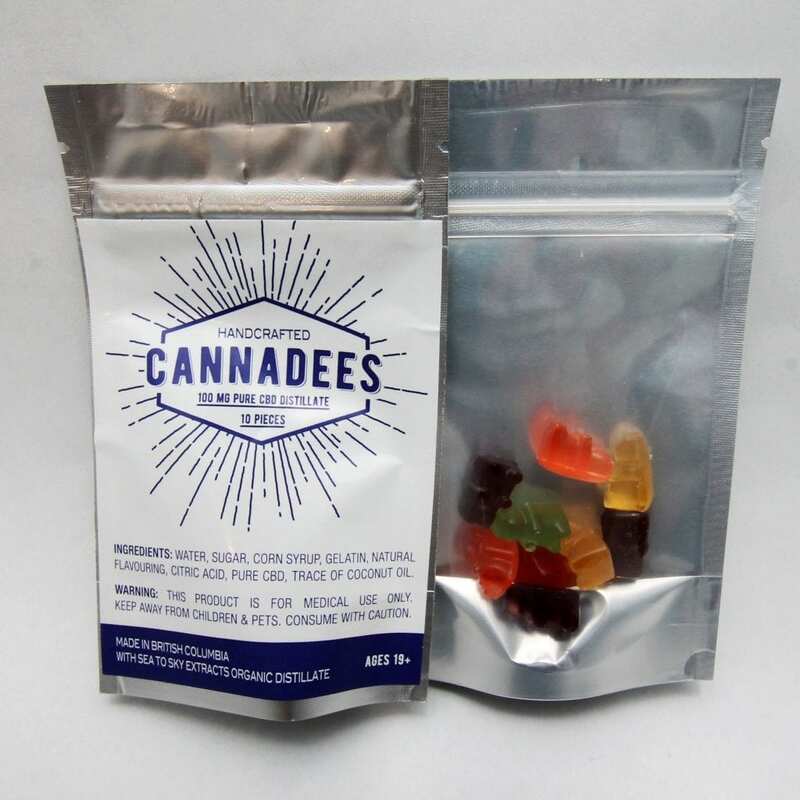 good starter edibles. gummies were a little tough but good taste overall. It was fun to try but I didn’t get a buzz from them. These were alright, they didn’t taste very good, and it seem like the bags had sat for too long, the Gummies were very hard. 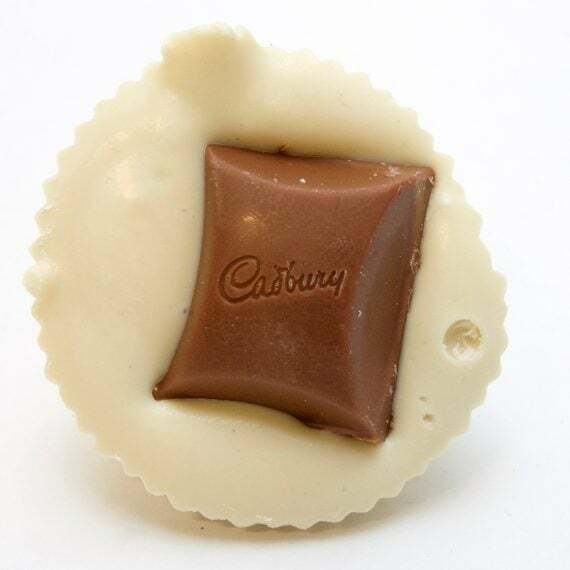 Great little treats! My sister says these are the best she’s ever tried. Just enough punch for her but not too much.